James A. Johnson became warden of Folsom in 1912. 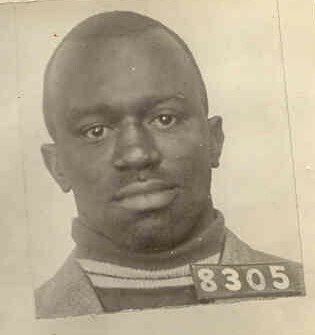 During his short stint at the prison, he made monumental changes to the penal system, including abolishing corporal punishment and bringing quality medical care to both mentally and physically sick inmates. 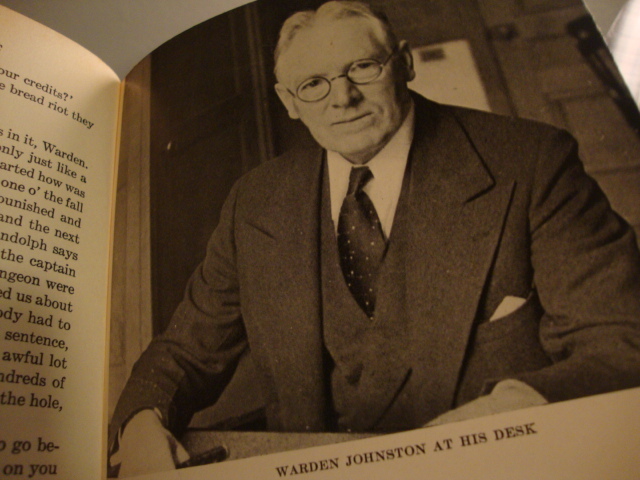 Johnston chronicles his life as warden of San Quentin and Folsom in his book, Prison Life is Different, published in 1937. 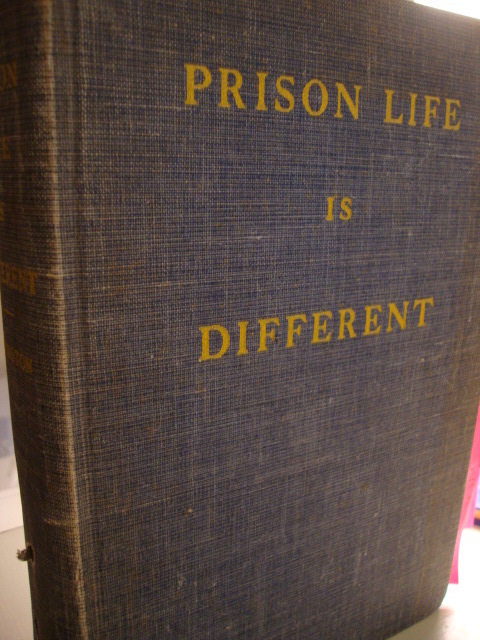 This book is a rare gem, giving the reader personal and insightful glimpses into California’s penal system in the early 1900s. One task that Johnston found particularly engaging was overseeing a show, put on by convicts, to entertain their fellow inmates on the Fourth of July. This event soon became an annual show where boxing and bike races were also added. San Quentin inmates hosted their own annual vaudeville show that occurred every January. In fact, Folsom’s 27th execution, Edward Delehanty, was the director and manager of San Quentin’s show before he killed two fellow inmates, resulting in a transfer to Folsom. Delehanty, called “The Black Demon,” was considered immensely talented and took great pride in the yearly productions. 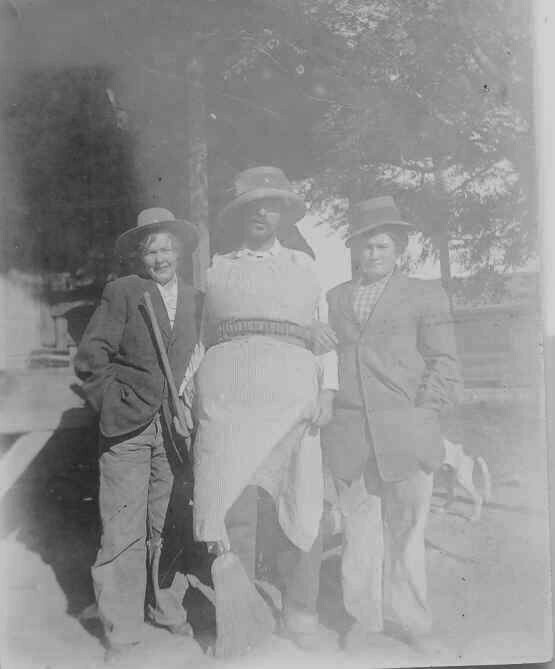 One portion of the entertainment at Folsom included dressing up as women and performing comedic skits—one of the biggest draws of the show. I suppose when women are scarce, dressing up like one would have to do. Categories: Folsom History | Tags: Edward Delehanty, Folsom Prison, prison entertainment, Prison Life is Different, Warden James A. Johnston | Permalink. This is a fascinating post! Thanks so much for this! So interesting. When and why did Johnston leave the prison? After he did such an incredible job at Folsom, they needed him to do the same at San Quentin. Amazingly, he had very little prison work experience before becoming warden at Folsom. He was considered one of the best wardens of CA—instigating changes that are still in effect today. Also, thanks Kerrie and Alison!